When Google announced their music service at the I/O conference earlier this year, it came with their famous beta tags. It only allowed you to upload up to 20,000 of your own tracks to Google’s servers and then stream it from other devices anytime you want. 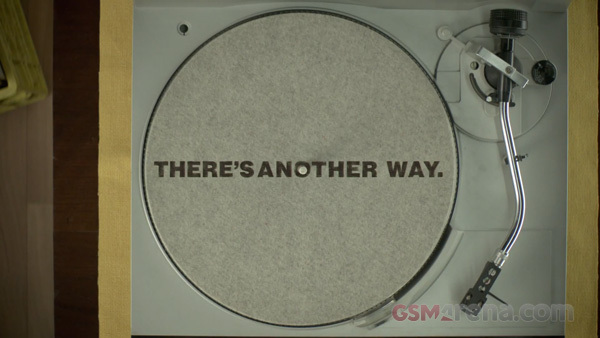 Today, at their ‘These Go To Eleven‘ event, Google released the final version of the Google Music service. After nearly spinning off their PC division and then deciding to keep it HP is now back with a bang with three new laptops. 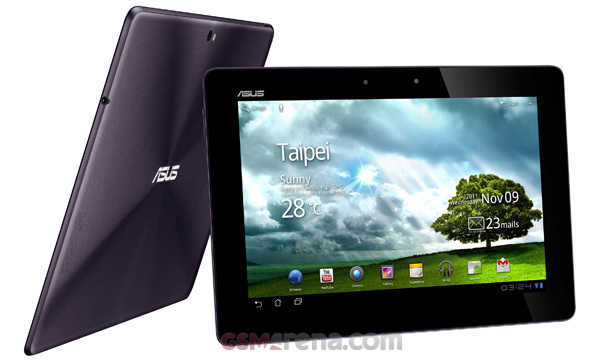 First, they launched all a new Ultrabook because that’s what all the cool kids are doing these days. 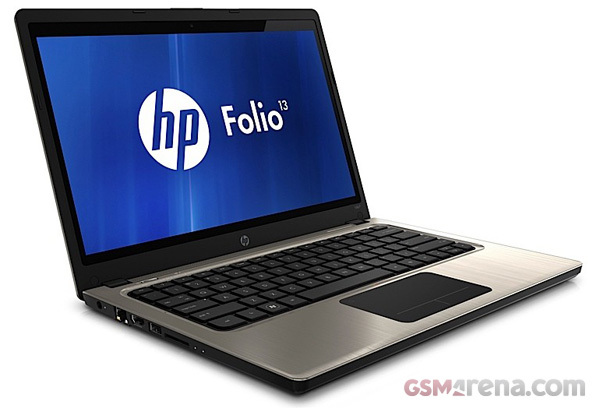 It’s called the Folio and according to HP it’s the first business Ultrabook, offering the best battery life in its class. Adobe has just unleashed its range of Touch Apps on Android for all the creative people out there who want to use their tablets for more than just content consumption. These apps will be a key component in Adobe’s upcoming Creative Cloud service that will be released next year, that will allow sharing and viewing of the content created using these apps on multiple devices. 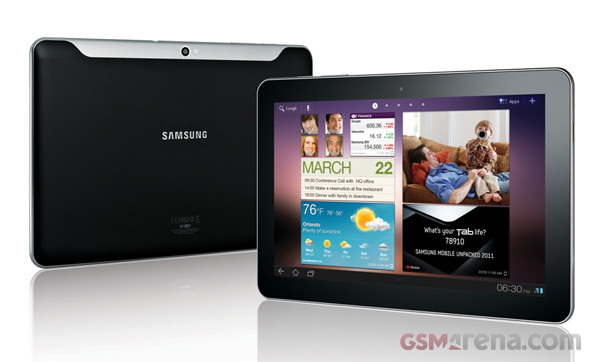 Yesterday, the Wi-Fi-only model of the Samsung Galaxy Tab 10.1 received the Android 3.2 Honeycomb update.. 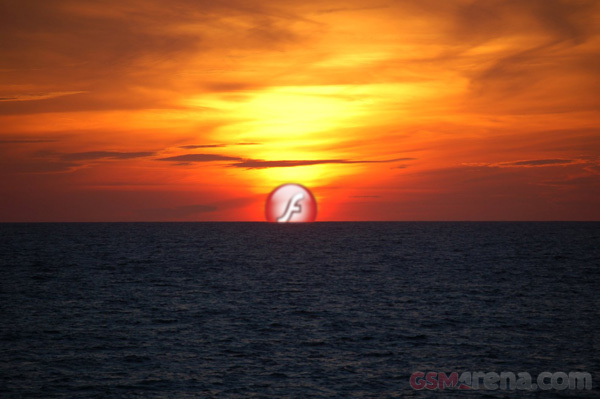 Unfortunately, instead of making things better, it made them worse. 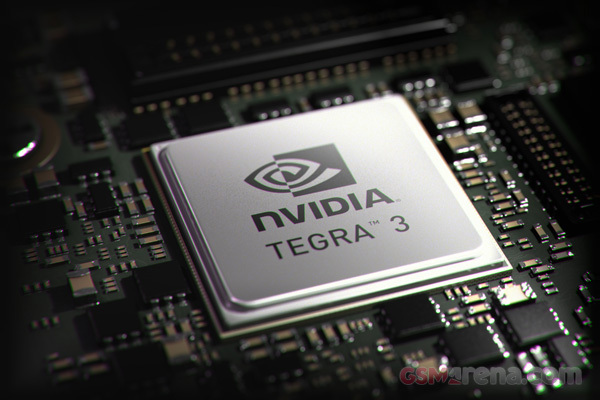 The update caused devices to lose Wi-Fi connectivity and since this is the Wi-Fi only model we are talking about here, that actually means a complete loss of Internet connectivity. 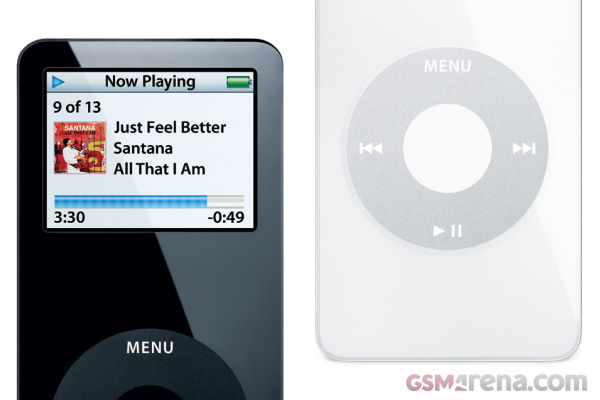 The first generation iPod nano was immensely popular and set the stage for thin and light music players, none of which, however, came close to matching its popularity. Six years and an identical number of iterations later, Apple is now recalling the device. 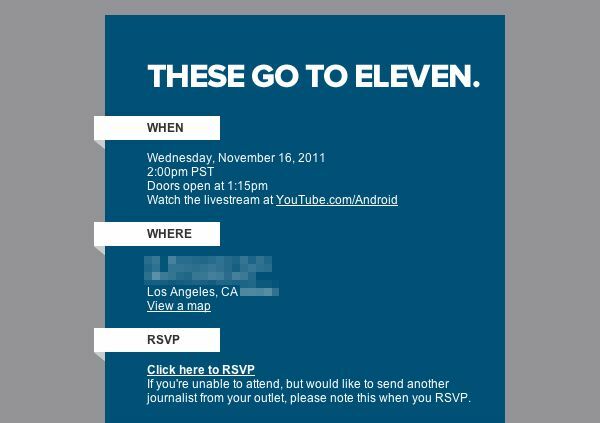 Google is holding an event on November 16 and has sent out invites for the same. However, the invites don’t clarify what the event is actually about. All it says is that ‘These go to eleven’. Android’s Droid font has been around for a long time now, right from the first version in fact. 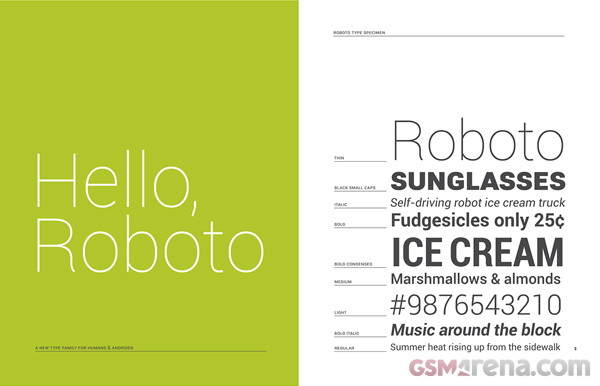 But when Google introduced Ice Cream Sandwich they also introduced a new font called Roboto, which will now be the default font in future versions of Android. Amazon has just revealed the launch date for their new Kindle range, which now includes the Kindle, Kindle Touch, Kindle Touch 3G and the Android-based Kindle Fire. 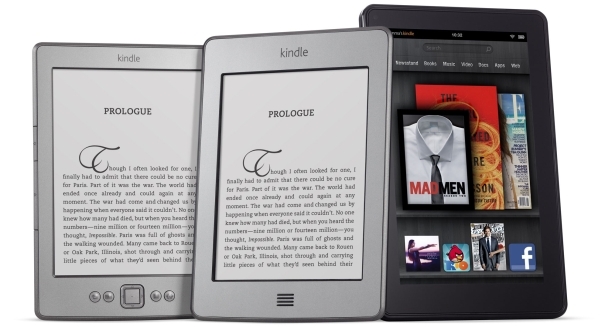 Tuesday, November 15 is the day when you will be able to get your hands on one of Amazon’s shiny new Kindles. Yesterday, Charlie Miller released a video about an app that exploited a flaw in Apple’s code-signing on iOS devices, that allowed his app to run malicious code to run on an iOS device. The app was actually submitted to Apple under the guise of a stock market app and managed to get through their vetting process. Apple demonstrated a lot of new features in the iOS 5 camera application in their recent events but they missed out on one: panorama mode. That’s because this option is not available to users and has to be unlocked manually.